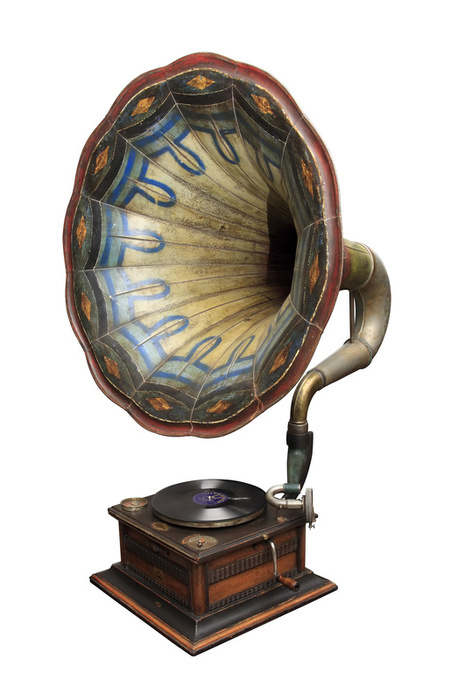 I’ve just been reading a piece on The Next Web called The 7 Most Beautiful Gadgets ever made. It’s a necessarily subjective judgement, of course, but I can’t help feeling it was written by someone with an eye for function over form. The Sony PS3 is an impressive beast, if that’s your bag, but beautiful? Never. Maybe the problem is that when it comes to technology, we’re not very good at aesthetics. It took the arrival of tablets on the mass market for us to realise that everything we’ve ever done on the web is ugly, and that it’s possible to present digital content in a beautiful way. Why we have managed to do this with apps but not with websites is a mystery I haven’t solved (update: see the first comment for a good answer to this), but I’d like to think that we’ll catch up with ourselves eventually and start making everything beautiful. But in the meantime, we can try to stop confusing how stuff looks with what stuff does. For Le Corbusier and the modernists, beauty was in usefulness, and the most beautiful thing was the thing that worked most perfectly. But then where would you classify an umbrella, which is beautiful and conceptually brilliant and only works if it rains directly downwards and there’s no wind? 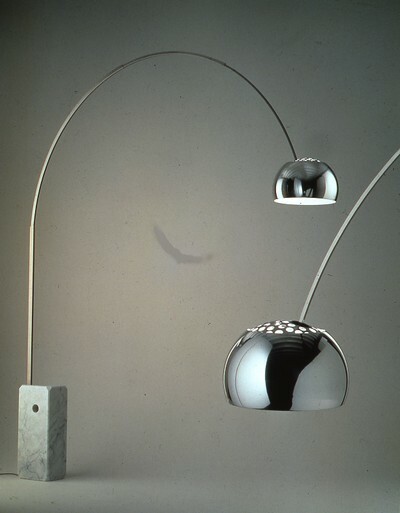 I think you have to allow for different versions of beauty, because form and function don’t always work in perfect harmony. So I have made two lists: the seven most beautiful gadgets ever made, and the seven best-designed gadgets ever made. There is no crossover, although I suspect my definition of “gadgets” gets a bit expansive towards the end. I had one of these in the first flat I lived in after I left university, so for me it is the very symbol and essence of grown-up-ness. Of course, if you live in London it gets scaly and ugly after five minutes, but in its pristine condition it is a lovely thing, and watching water boil through glass is about as mesmerising as watching fire burn. 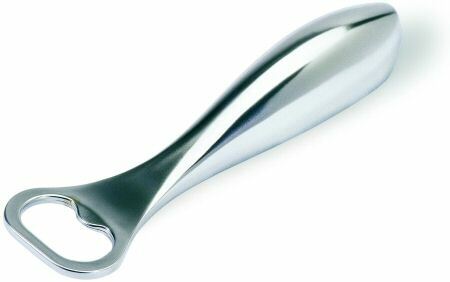 Most bottle openers are functional. This bottle opener is functional, but it’s also beautiful. 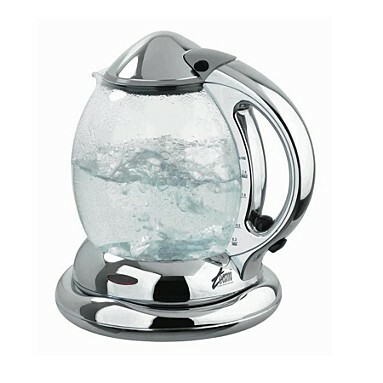 I would like to live in a world where everything was as sleek and shiny as this. I wish we still listened to music on these. I would have one in every room. Yes, I know they have gotten smaller and better since the original, but this is genuinely a design classic. The TNW piece includes the iPhone, which is arguably the most influential piece of design of the last decade, but that doesn’t make it the prettiest. iPhones are clunky and ugly. 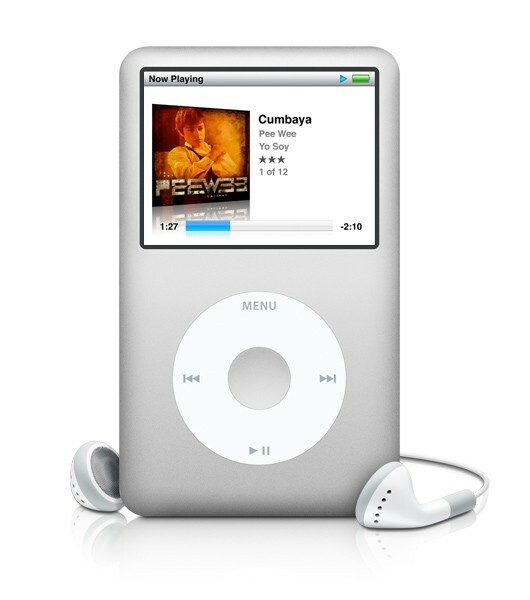 The first iPod was stunning, and just because it got smaller doesn’t mean it got better, aesthetically speaking. The Mona Lisa wouldn’t be better if it were smaller. Another perfect piece of design. I could have done a whole list of musical instruments – have you ever seen anything as beautiful as a violin, or a saxophone, or a grand piano? – but the Fender Strat won out. Look at those lines. And yes, I know a guitar isn’t really a gadget, but I figure if TNW can have a car, I can have a guitar. 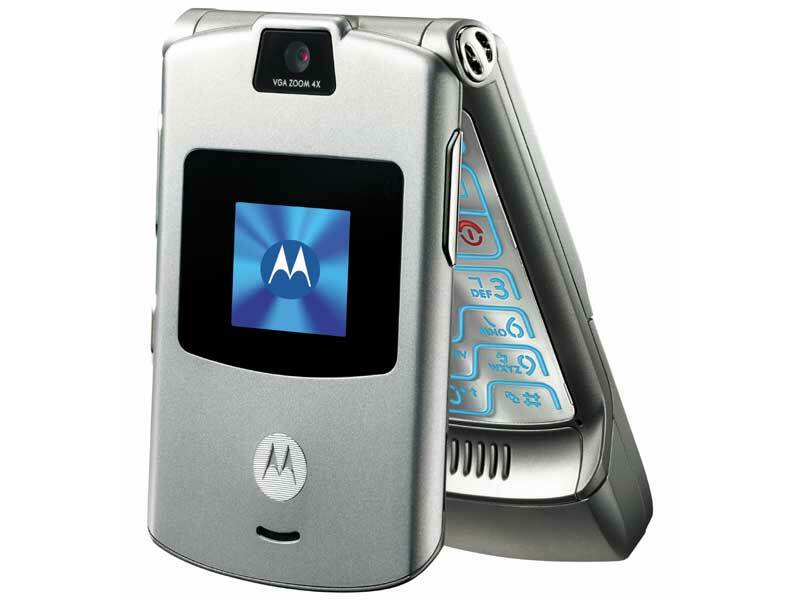 You can’t fully appreciate the beauty of a RAZR from photos. I had two RAZRs in a row – I can’t remember what happened to the first one – and I loved them like you love a pet, even though they didn’t really work. It didn’t matter that they didn’t really work, because they looked and felt so perfect. It’s the only phone I’ve ever owned that would make people squeal when they first saw it, and although it might be obsolete in terms of technology, it’s still far and away the best-looking phone I’ve ever seen. Yeah, I’m not sure it’s a gadget either. But, well, it has electricity. Also, I just wanted an excuse to publish a big picture of an arc light. Impractical for all but the largest room, ridiculously proportioned and impossible to combine with any normal furnishings, it is the very epitome of form over function, and it’s one of the most perfect things I’ve ever seen. I would love to know what your nominations for either list would be. Advent song for December 16: Happy Christmas, Kate! I’d say apps have been able to build on experience of web design while having a fairly fresh start on the underlying architecture. Websites have an aging underlying display language, and have to look okay across a range of platforms and displays. Very true, and also the reason why when I said “apps” I really meant “iOS apps”. Android and other platforms still suffer from a certain amount of ugliness, partly because, as you say, they have to work across different devices. Great piece, though the stratocaster isn’t even the most beautiful fender guitar. 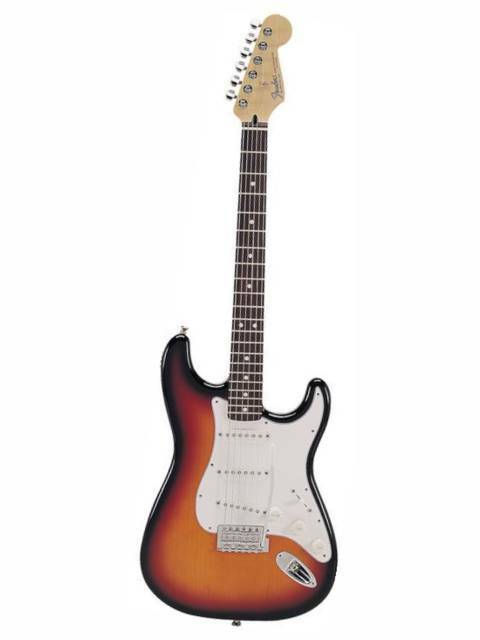 Plenty of guitars are more beautiful than the Stratocaster, but the Strat is still what most people see in their mind’s eye when they think about an electric guitar. That shape is as recognisable (and as genuinely iconic) as the three-circle Mickey Mouse silhouette: it means something beyond its literal significance.